Ensuring retail areas are looking clean and presentable is critical when it comes to giving your customers a positive retail experience as well as protecting your customers and staff from any accidents. 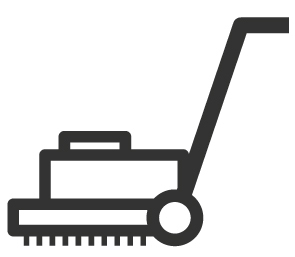 Retail areas can vary in size considerably and therefore cleaning equipment for one retail area may not be efficient for another. 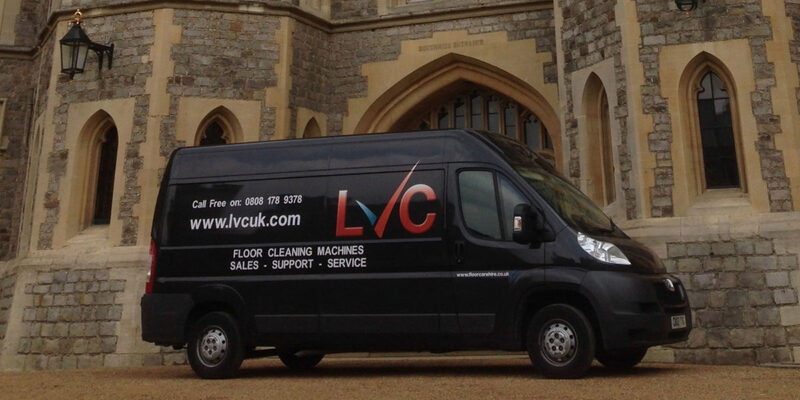 Regardless of the size of your space, type of floor, the equipment you use or the time you need it more, LVC is your one stop shop for all cleaning machines and hard floor and surface cleaners in London. 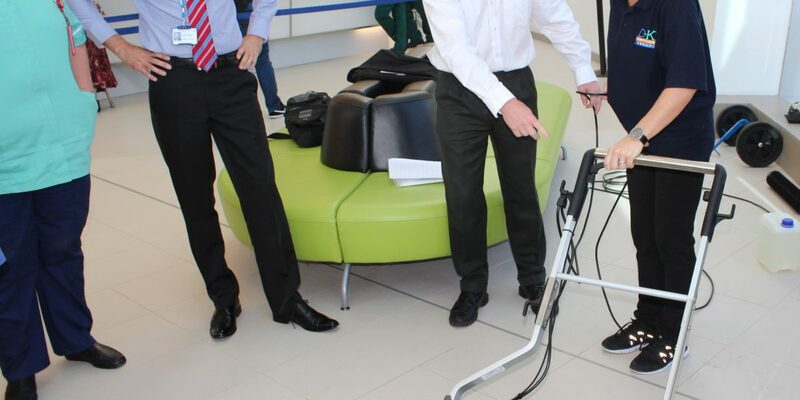 Call our friendly sales team on 01923 445 550 for unbiased professional advice on the cleaning machines you require. 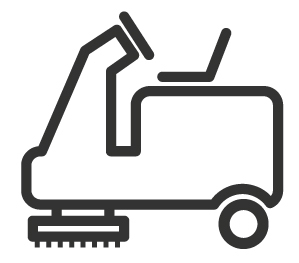 No matter what cleaning machine you require, we stock in London a huge range of cleaning machines from the leading manufacturers in the cleaning industry. 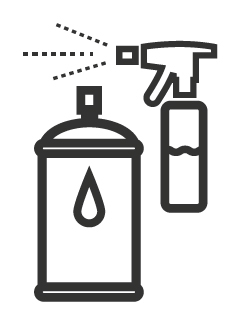 From cleaning chemicals to hard floor cleaners, our stock will provide you with all the equipment you need for cleaning a retail area. 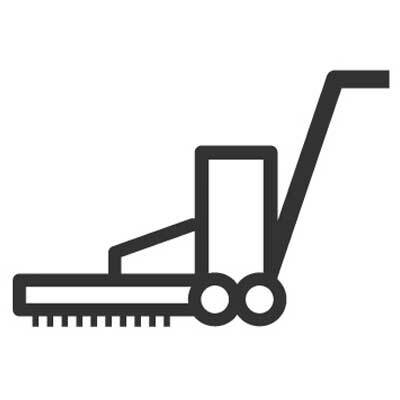 Our stock means that you can have access to a range of brands, allowing you to choose the best make and model for each cleaning job. Our fast response time ensures that your cleaning routine will never be compromised. 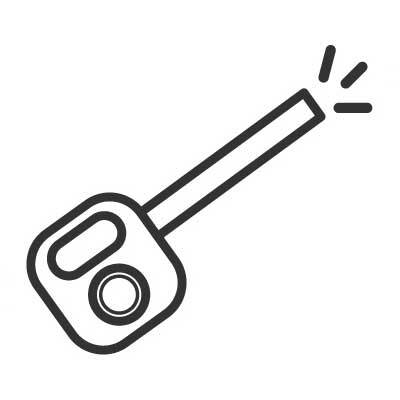 Our team of engineers are able to respond to your call in no time meaning they will be at your site, repairing your machine quickly. 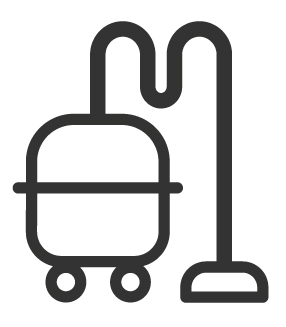 If you require another cleaning machine for a specific or emergency cleaning job, then our next day service will ensure you receive your equipment in no time. 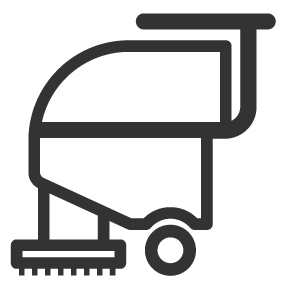 With 20 years’ experience within the cleaning industry, we keep up to date with the latest and most innovative surface cleaners and equipment. Whether you are a food retailer or a fashion retailer, our machines guarantee excellent standards of cleaning. We know the importance of high-quality cleaning within food retailers, therefore we will provide the best products to most effectively prevent issues such as cross contamination, disinfection and hygiene. 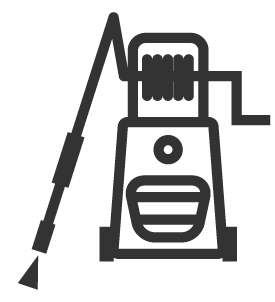 At LVC we can provide expert certified training on all of the equipment the stock. 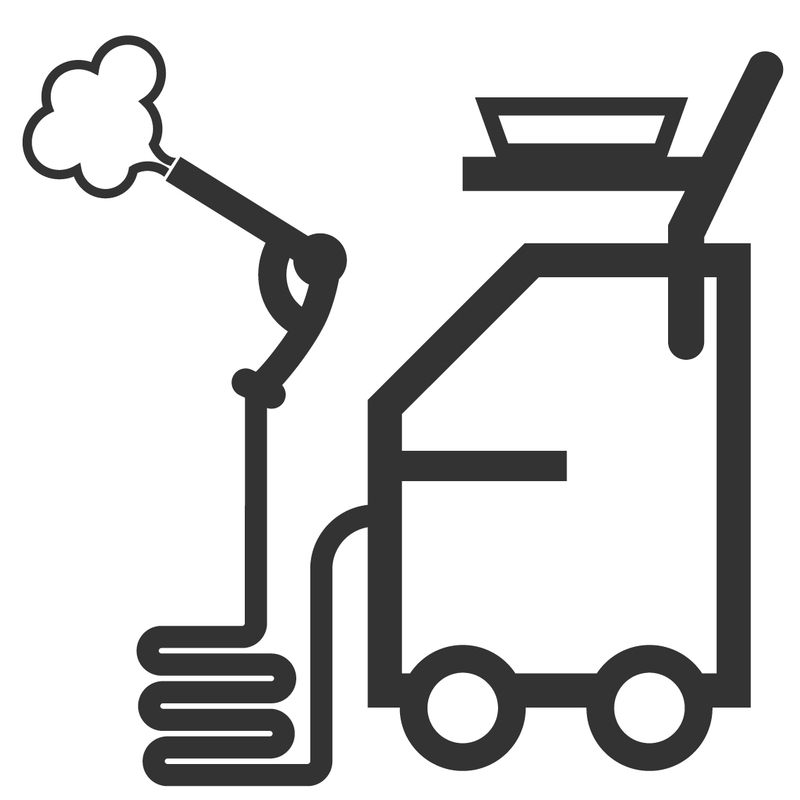 We can train your employees how to use our cleaning machines ensuring that your hard floor cleaning equipment is used to its full potential. 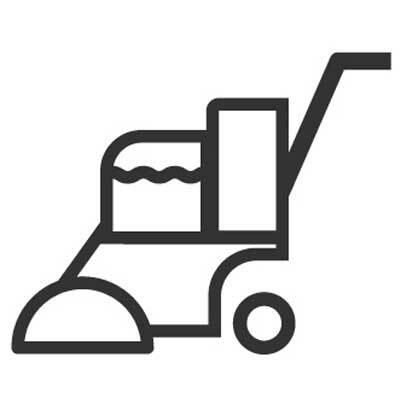 Whether you are looking to prevent accidents in your London retail environment by keeping your floor clean or looking to remove any hard stains, marks or dirt from your floor to make your space environmentally clean, we will stock a hard floor cleaning machine for you. 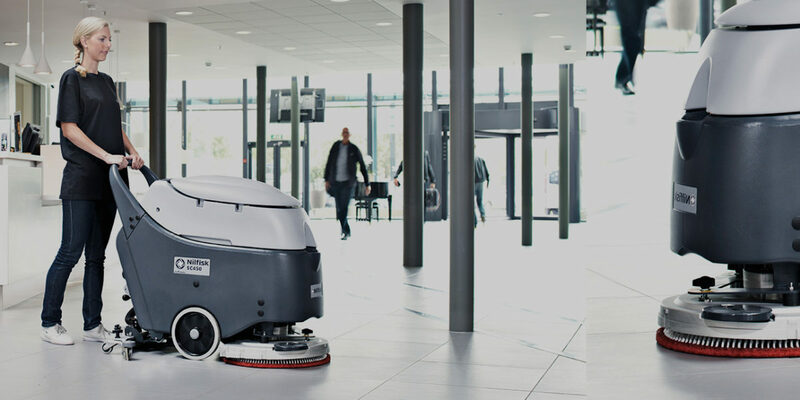 Our floor cleaning machines can provide heavy duty cleaning power, high-speed polishing or a light floor clean and our expert sales team will provide you with unbiased advice on the best type of surface cleaner for your requirements.